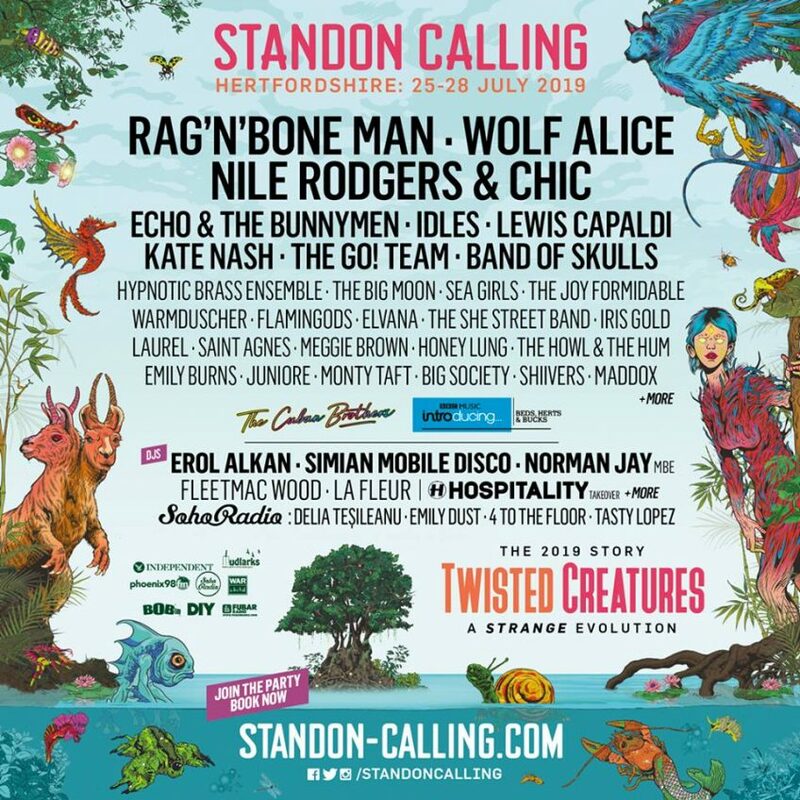 70s disco legends Nile Rodgers and Chic join rock band Wolf Alice and singer Rag ‘n’ Bone Man as the headliners for this year’s festival, which takes place from 25-29 July in Standon Lordship, Hertfordshire. Nile has produced or performed on records which have sold a staggering 500 million copies worldwide. Wolf Alice are the current holders of the Mercury Music Prize, winning it last September for their second album Visions Of A Life, and Rag ‘n’ Bone Man was named British Breakthrough Act and received the Critics’ Choice Award at the Brits in 2017 and his current single “Giant” with Calvin Harris is currently storming up the charts. Other artists who have been announced for the festival include Echo and the Bunnymen, Idles, Lewis Capaldi, The Go! Team and Kate Nash. 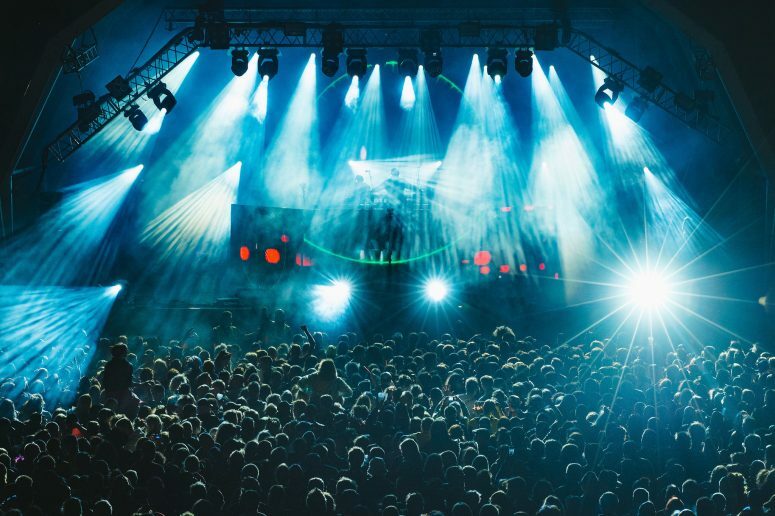 Tickets and more information can be found at standon-calling.com.